Best-selling author, leadership coach with over 25 years of experience and founder of inVisionaria and Gutsy Women Win. Pat Obuchowski founded inVisionaria, a sole proprietorship, in 2002 to help organizations and individuals work through blocks to achieve transformational change. She coaches organizational leaders to build self-awareness, achieve their goals and be more impactful on a professional and personal level. She helps her clients create plans that inspire and then coaches them in the successful implementation of these plans. 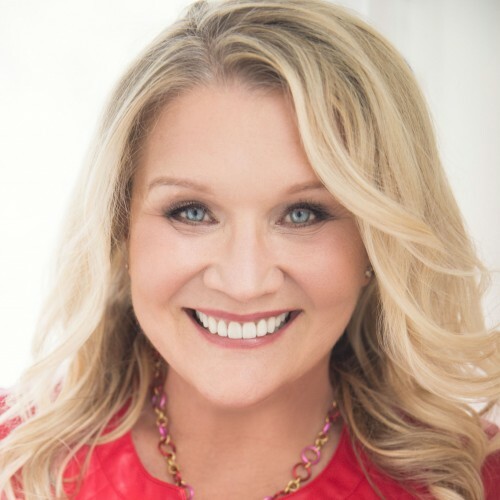 Pat is a Certified Professional Co-Active coach and an International Coach Federation (ICF) professional credentialed coach with over 15 years experience in business and leadership coaching. She has over 25 years of operational experience in leadership roles in small, medium, and large organizations in various industries. Her operational experience provides her with a 360-degree understanding of business systems, leadership impact, and organizational politics.